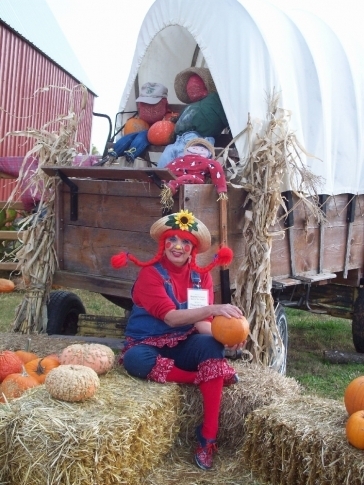 The Pumpkin Festival at Shepard’s Cross near Claremore, OK runs from October 1- October 30 (2013) on Thursdays, Fridays and Saturdays from 10:00 am to 6:30 pm. This is a festival that I just found out about that looks promising if you want to spend a bit of time out in the country. It looks like it would make for a great family time. Or I think it might be a fun couple outing also. The Festival is free, but a $3. per person donation is suggested. Many of the activities are free and then there are some activities that a fee is attached. For example if you want to make a Scarecrow, it is $3. per scarecrow. You are asked to bring clothes for your scarecrow. The Hayride is $5. per person, with children under one being free. 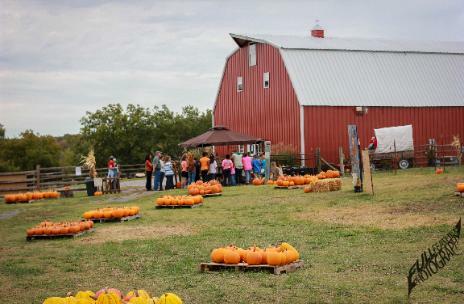 And of course, you have to pay for pumpkins you may want to take home. There is also a store in with OK made products are sold. Amish candles and jams are sold, along with pecans, gourds , straw bales, etc. I have not gone out to experience their Festival, but plan to before the end of the month. It should be noted that this is a Christian based Festival. It is also advertised as child friendly without being scary. I also noticed on their website that groups could schedule tours on Monday, Tuesday and Wednesdays.